Research shows that 1 out of 8 American adults suffers from high cholesterol, and many have a higher risk of developing a heart attack or stroke. 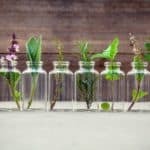 Certain medicinal herbs help to lower LDL (low-density lipoprotein) aka bad cholesterol levels safely, so you can lower your risk of developing a serious illness. 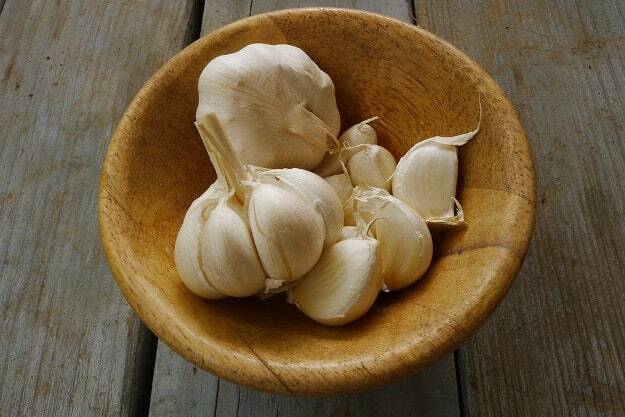 Garlic has a variety of helpful purposes other than just adding flavor to your dishes. It helps regulate and reduce the level of cholesterol in the body, and improves the circulation of the blood. 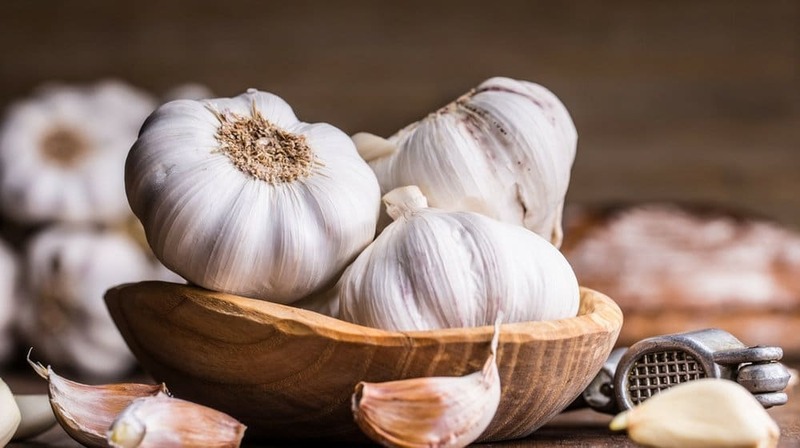 Studies show that consuming garlic on a regular basis will not only drop the cholesterol level even more dramatically, but it can also boost the levels of the “good,” or HDL, cholesterol. Garlic can also prevent blood clotting. 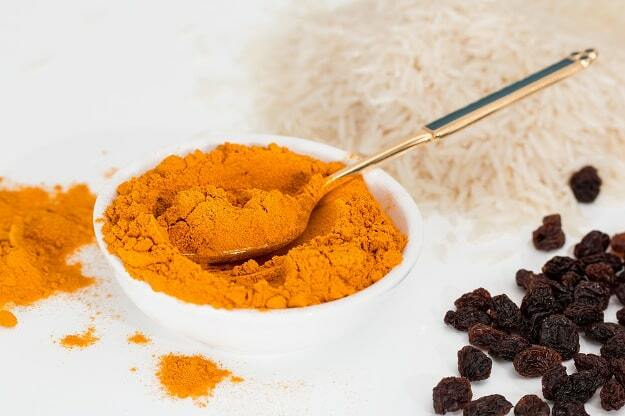 Turmeric has exceptional wound healing properties and is a good expectorant as well. 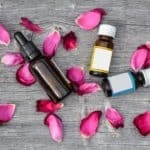 Studies reveal that it can also protect the heart. It can prevent oxidation of cholesterol and stop its accumulation in the blood cells. Turmeric’s notable curcumin content can increase the metabolism of cholesterol in our liver and it can also protect the body from atherosclerosis. Red yeast rice can lower LDL or the “bad” cholesterol levels in our body. 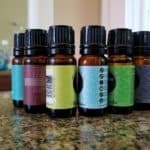 It can also improve blood circulation and digestion. 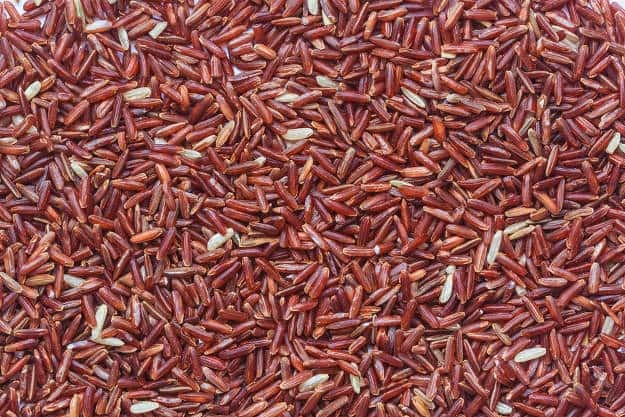 Red yeast rice contains substances known as monacolins that have the same component as the drug lovastatin. Some doctors prescribe this drug to reduce the risk of heart disease. Green tea contains a substance called epigallocatechin gallate. 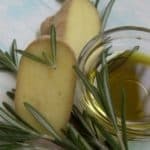 According to researchers, it is a very strong antioxidant that can prevent damage from free radicals, and can fight high levels of cholesterol. Taking 3-4 cups a day can help lower the bad cholesterol levels, but make sure you don’t drink too much because it can also have side effects. The artichoke’s leaves contain a compound known as cynarine. This active chemical can boost the generation of bile in the liver thus resulting in a fast cholesterol excretion and in doing so, it prevents the cholesterol build up in the arterial walls and reduce the production of LDL. 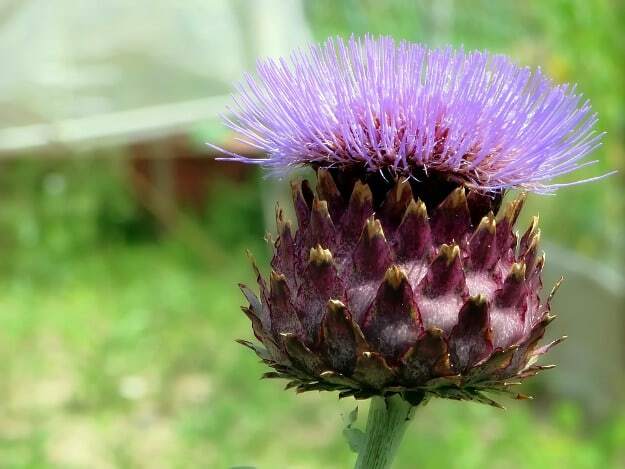 There’s a study showing artichoke plays a crucial role in the management of hypercholesterolemia which is the presence of high cholesterol levels in our blood. 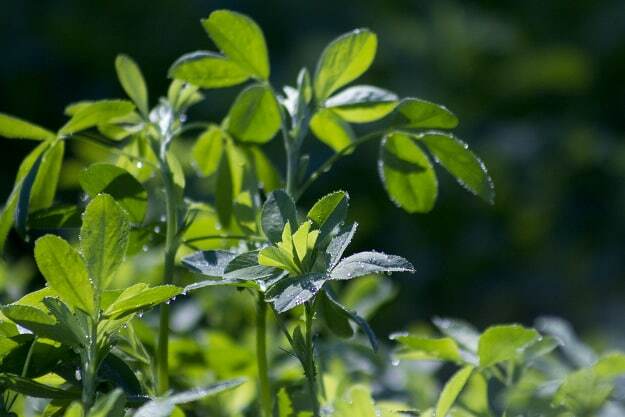 Alfalfa’s seeds can stabilize blood cholesterol levels. It contains phytochemicals like saponin, which is an effective cholesterol buster. They bind LDL and bile acids in the abdominal region before our blood absorbs it, and stores it onto the blood vessel walls. 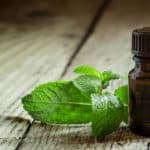 The leaves and sprout of this plant are also beneficial for other health issues such as diabetes, arthritis, asthma, kidney stone, and strokes. 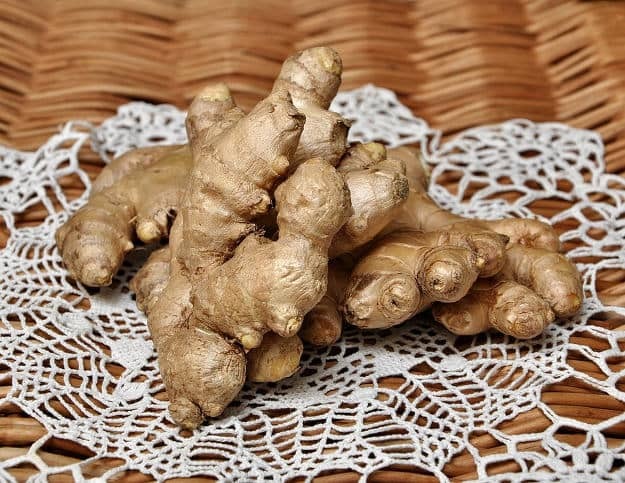 Ginger gives your food a distinctive taste and is an effective remedy for headaches, nausea, motion sickness, and arthritis, but this powerful herb can also lower your cholesterol levels, thus preventing a heart disease from occurring. Consuming ginger on a daily basis, either as a tea or as part of your meal, can make a great impact on your overall cholesterol level. You just need to be sure not to go overboard or exceed 4 grams of powdered ginger in a day, because it can cause some adverse effects. Heart disease is the leading cause of death in the U.S. and one brilliant and effective way to fight this killer is to lower our cholesterol levels. High cholesterol is a culprit that leads to more ailments, so keeping it under control is a duty you shouldn’t take for granted. Along with the right diet and exercise regimen, consumption of medicinal herbs will lower your cholesterol levels. Go organic and stay healthy! Do you know any other natural remedies to lower cholesterol levels? Share it with us in the comments below!